The PGA Tour’s 2018 FedExCup playoffs conclude with the Tour Championship this weekend at East Lake Golf Club in Atlanta and we’ve got a live leaderboard and highlights right here. Tiger Woods qualified for the season finale in his first playoff appearance since 2013. Tiger enters the Tour Championship at No. 20 in the FedExCup standings, 1,781 “reset” points behind leader Bryson DeChambeau; the winner of the Tour Championship gets 2,000 points added to his reseed total, so Tiger is mathematically in the hunt. Here is a breakdown of the FedExCup finishing scenarios. 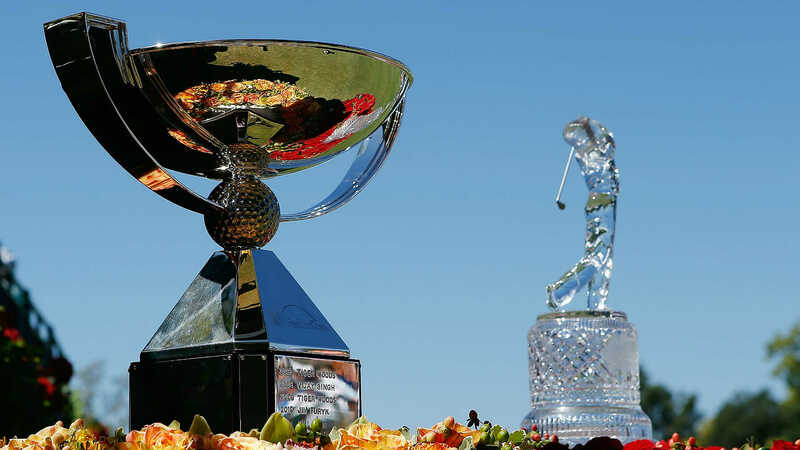 The winner of the Tour Championship event also receives more than $1.6 million in prize money, while the FedExCup (i.e. full postseason) winner hauls in a $10 million payday. So, if the winner of the Tour Championship also claims enough points to win the FedExCup, then that golfer will haul in more than $11.6 million. Woods (7 under) and Justin Rose shared the lead after Round 2. Follow Tiger and the entire field below with our live Tour Championship leaderboard, featuring updated scores and tee times throughout the tournament. Click here for our live Tour Championship leaderboard from East Lake Golf Club in Atlanta.